Experiencing a rusted tailpipe or hanger ripped off creating a hole in your exhaust pipe? Replace it with the Crown Automotive Tailpipe which is designed as a direct replacement for your Jeep Cherokee XJ. Mounting to the original locations and offered in an aluminized steel finish. Rubber Insulator hangers are available separate. Offering a 12 Month/12,000 Mile Limited Warranty. 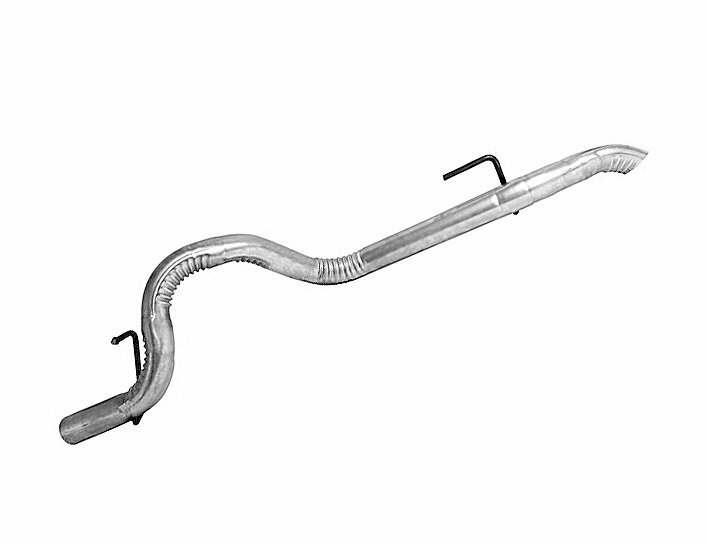 Affordable: Crown offers a quality tailpipe in an aluminized finish to protect from corrosion.